The fifth major update to Fallen Enchantress: Legendary Heroes is live! 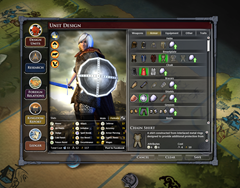 Diplomacy and stability are the major focuses of v1.5, which you can enjoy as soon as your Steam client automatically downloads the patch. 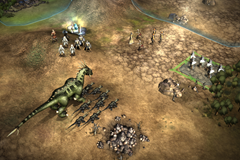 The diplomatic AI has been overhauled, making for a more varied and interesting strategic layer. The AI is also more verbose now, telling players how it feels about them and their other rival empires in no uncertain terms. We also put a big focus on stability for v1.5. We’ve fixed the top 20 crashes and hangs that were affecting players, on top of the usual bug fixes, balance tweaks, and UI improvements. 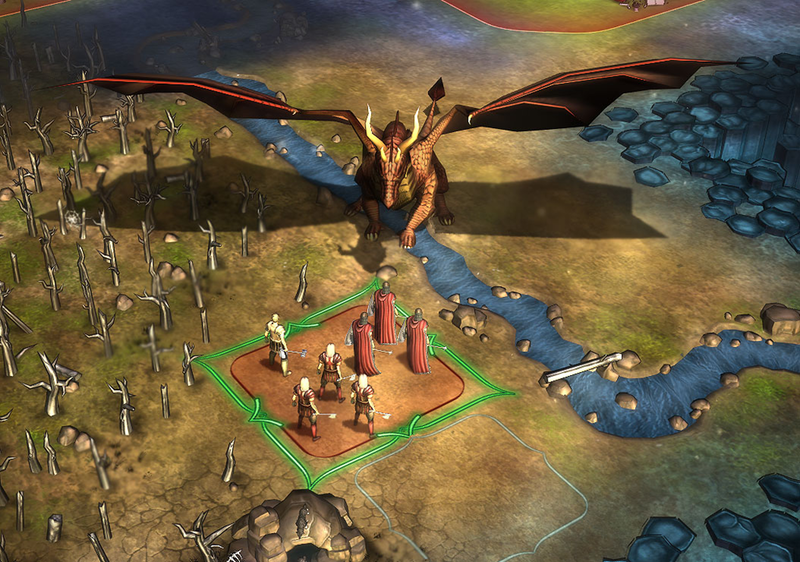 Purchase Fallen Enchantress: Legendary Heroes from Stardock or on Steam. Learn more about Fallen Enchantress: Legendary Heroes on the official site. 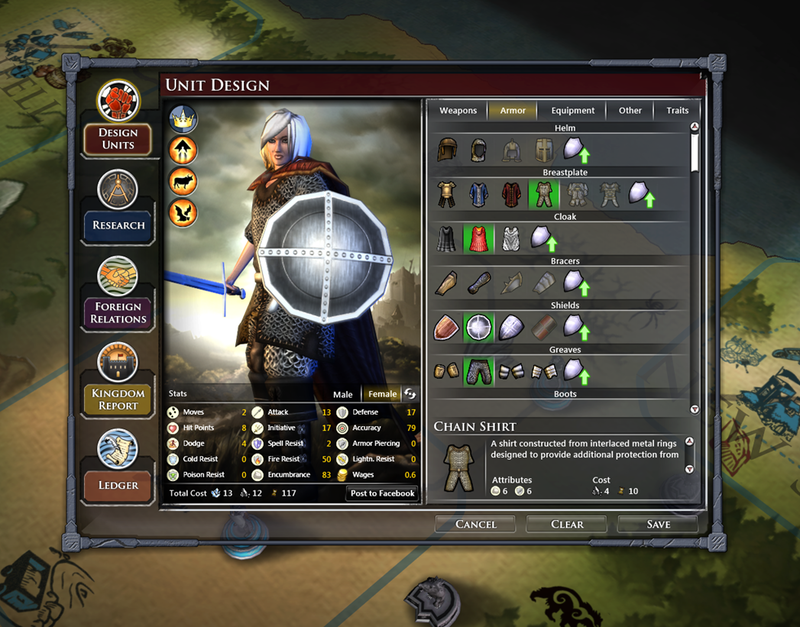 Interesting screenshot of unit design - the unit appears to have chainmail selected and equipped, but without the chainmail proficiency? Also - Encumberance? Was the wrong screenie attached? Those appear to be the generic promotional screenshots for Fallen Enchantress. The media download page also has the same images. Hope this does something about the endless wars I remember the AIs always getting into. It seemed like when a Kingdom vs Empire war started between AIs they never got out of it. Either way, glad to see that they're still updating this game while starting GalCiv III and hope to see more. Good work on the update otherwise! ^ Multiplayer will *never* get implemented in a mere update, thus no point in whining about it. And you do realize by making childish posts like yours, it only hurts your silly cause, right? ...no, of course you don't.